Qualified leads are best generated by professional A1call center agents who have the right mix of persuasive skills and pleasant voice. And lead generation is not too costly if you choose to outsource to offshore call center vendor and choose the model of pay-per-lead. 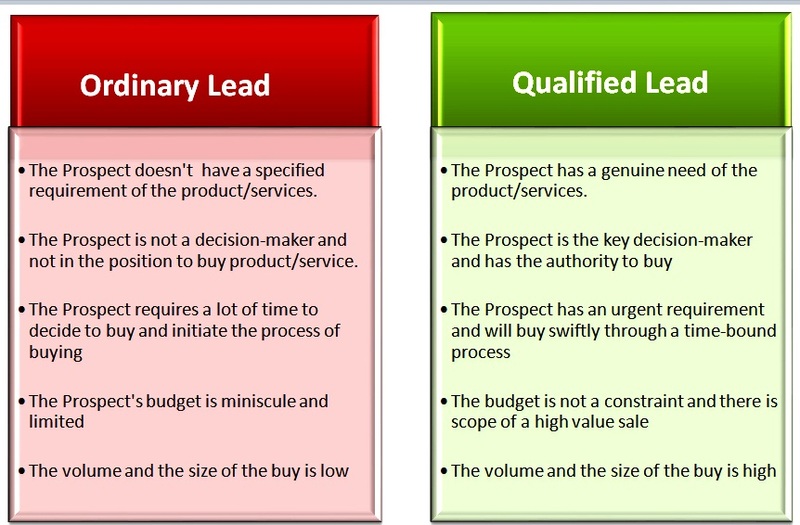 So go ahead and get the qualified leads and be the business leader! Posted in Call Centers and tagged call center, Call Centers, Lead Services.